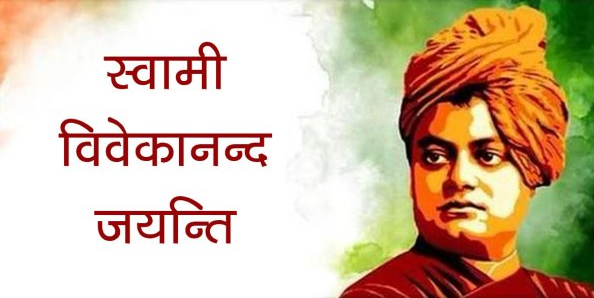 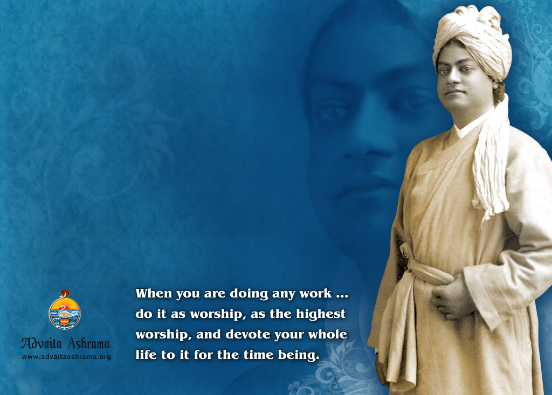 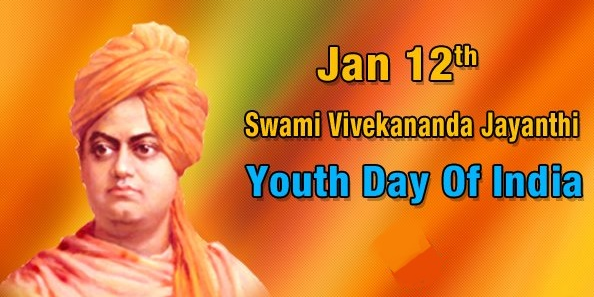 Swami Vivekananda Jayanti - National Youth Day 2018 History, Images and HD Wallpapers - 365 Festivals :: Everyday is a Festival! 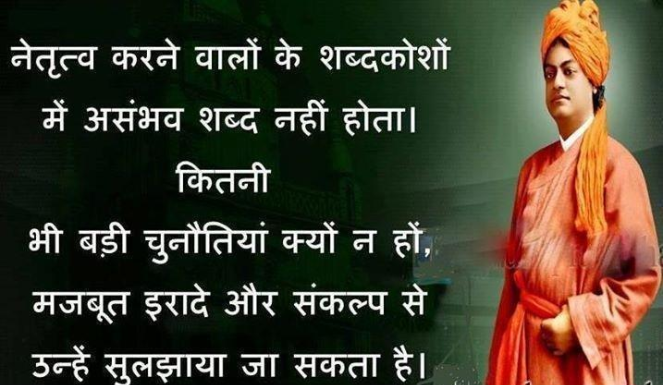 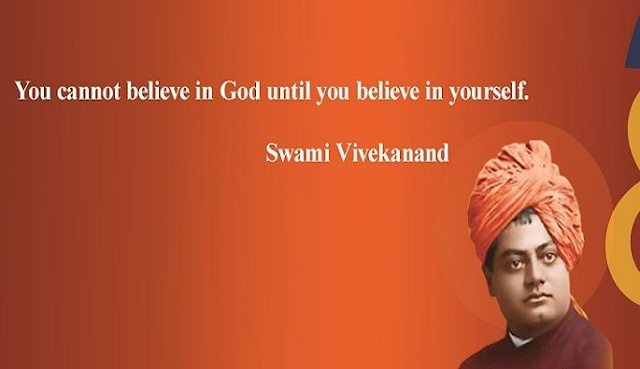 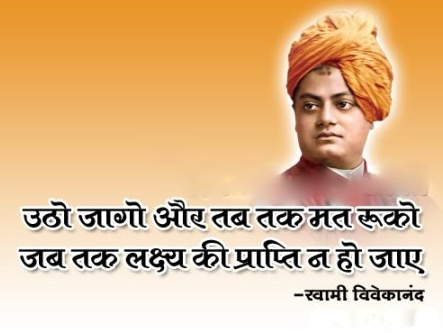 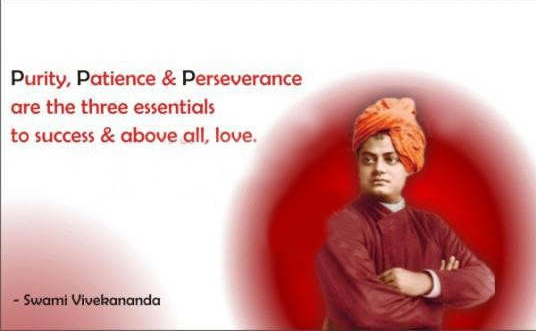 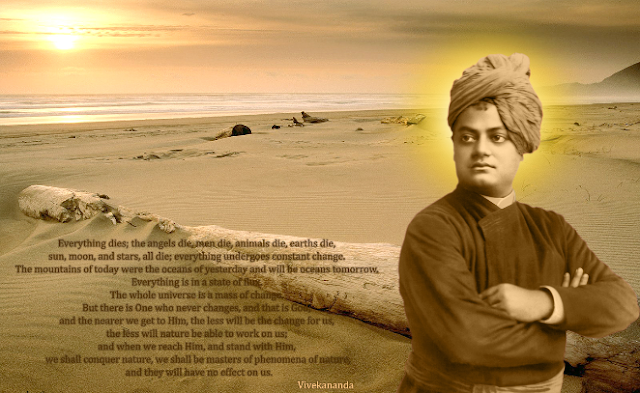 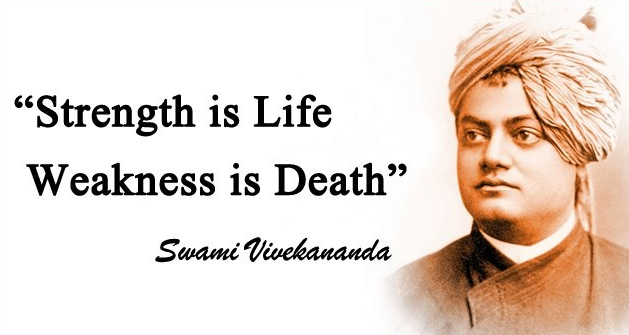 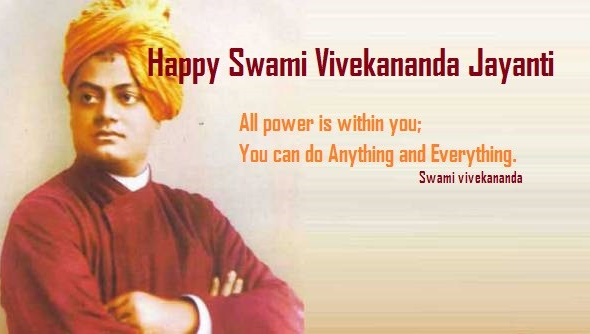 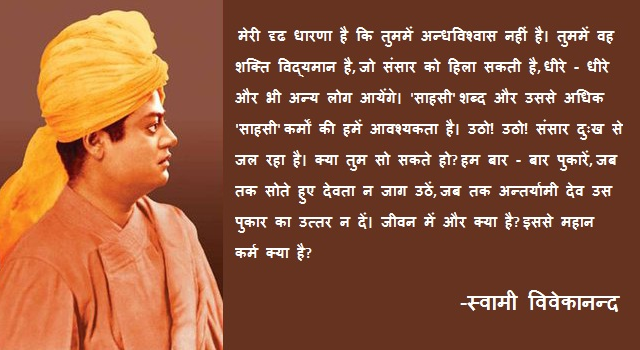 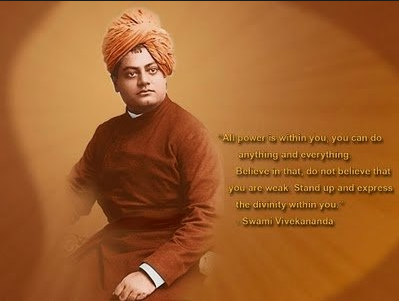 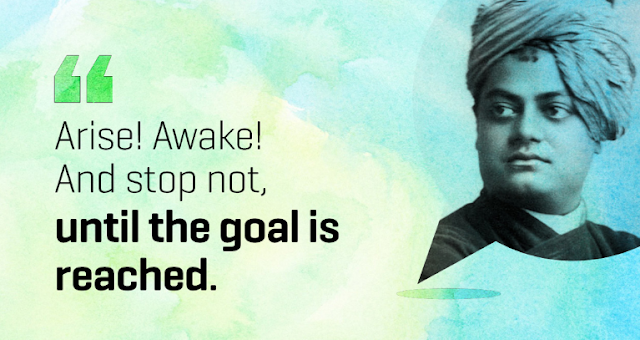 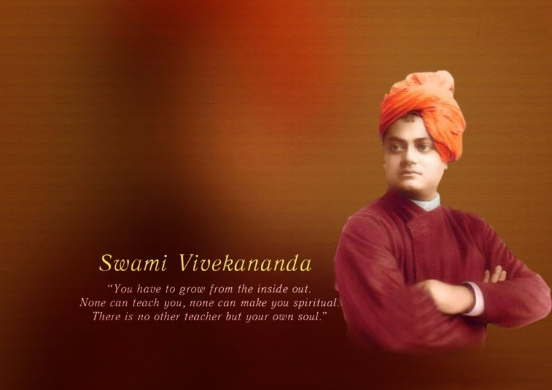 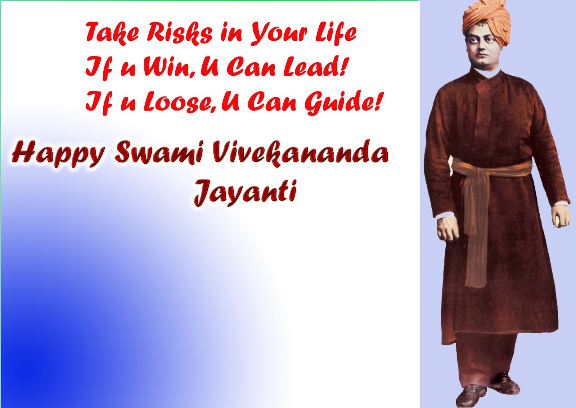 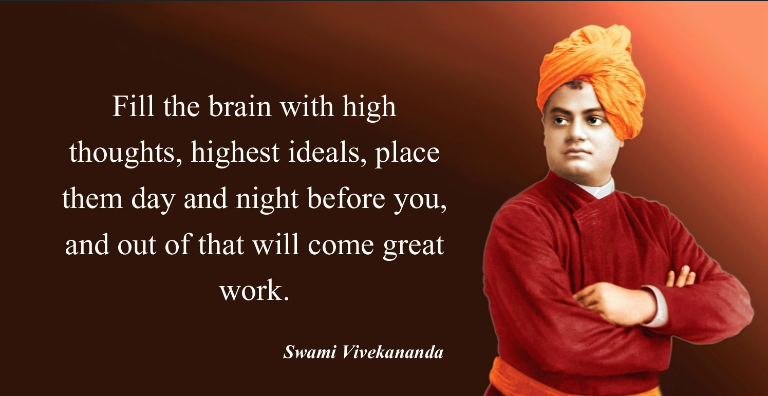 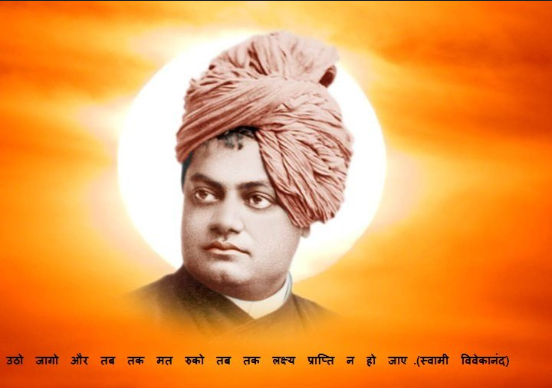 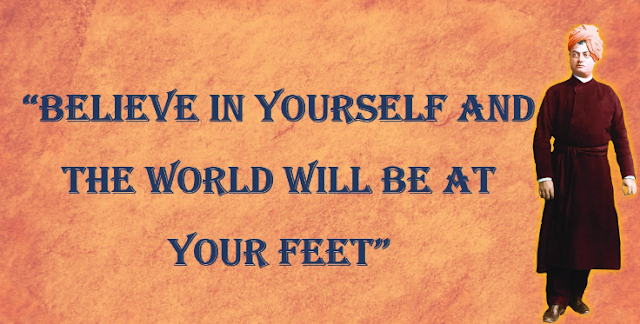 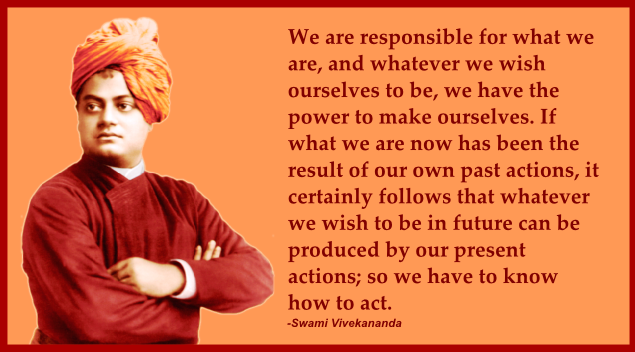 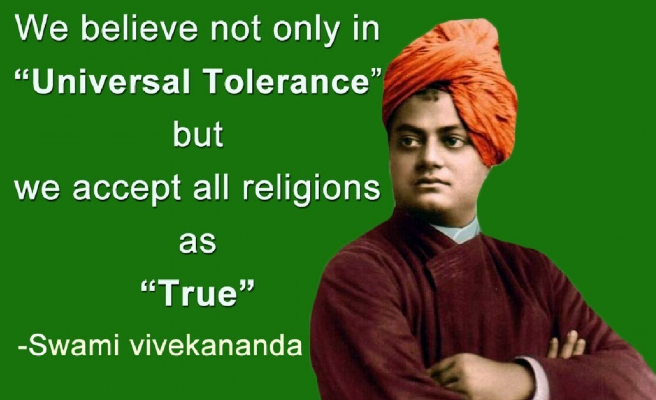 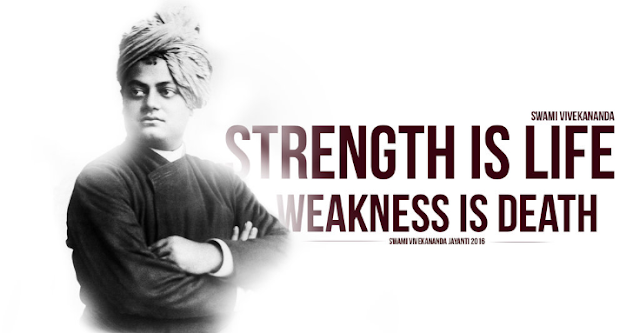 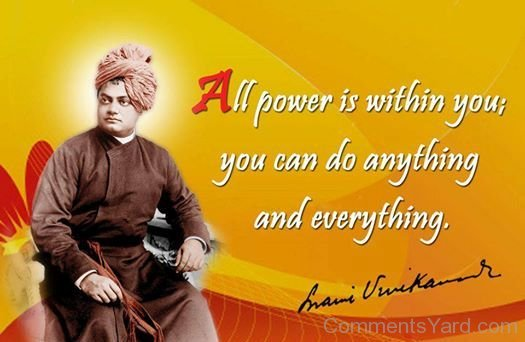 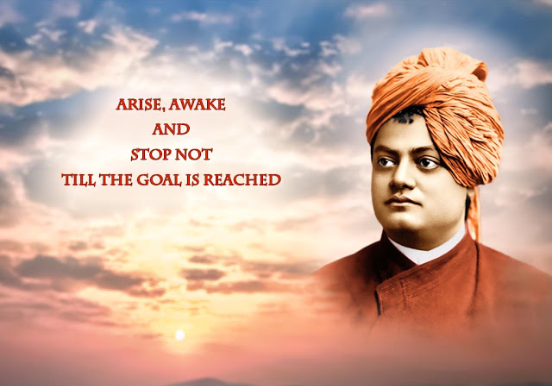 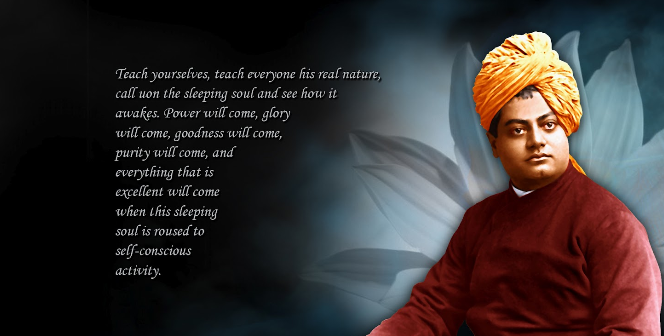 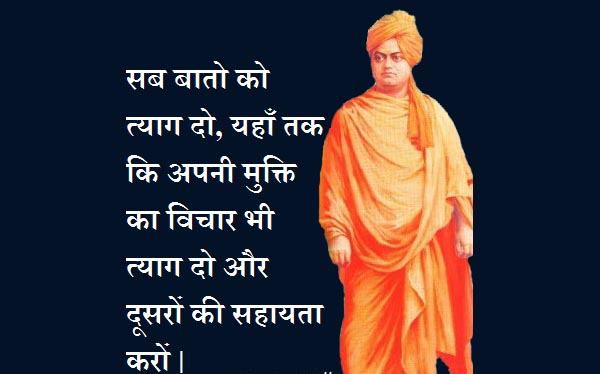 Swami Vivekananda was an Indian Hindu monk born on 12 January 1863. 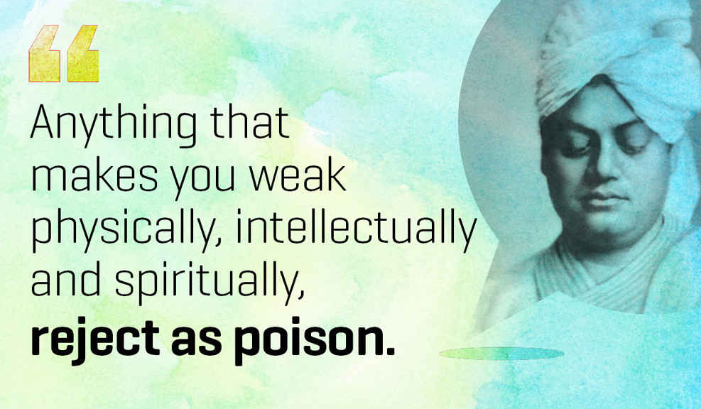 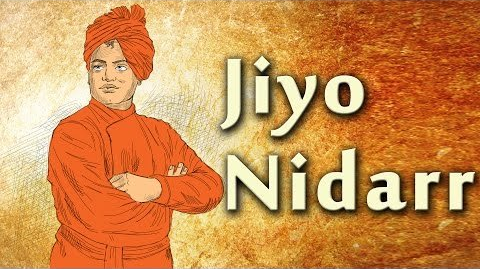 He was a key figure in the introduction of the Indian philosophies of Vedanta and Yoga to the Western world and is credited with raising interfaith awareness, bringing Hinduism to the status of a major world religion during the late 19th century. He was a major force in the revival of Hinduism in India, and contributed to the concept of nationalism in colonial India.Vivekananda founded the Ramakrishna Math and the Ramakrishna Mission. 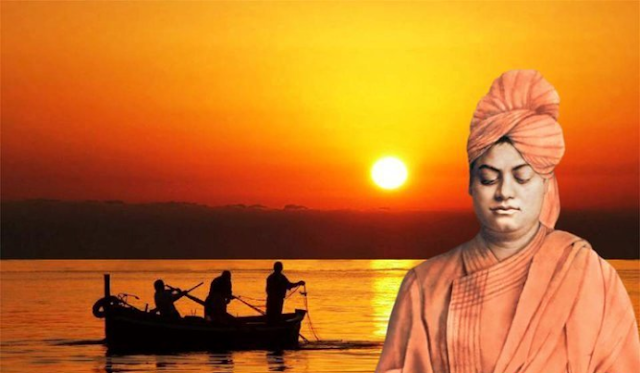 Swamy Vivekanand Saraswati was born into an aristocratic Bengali family of Calcutta, Vivekananda was inclined towards spirituality. 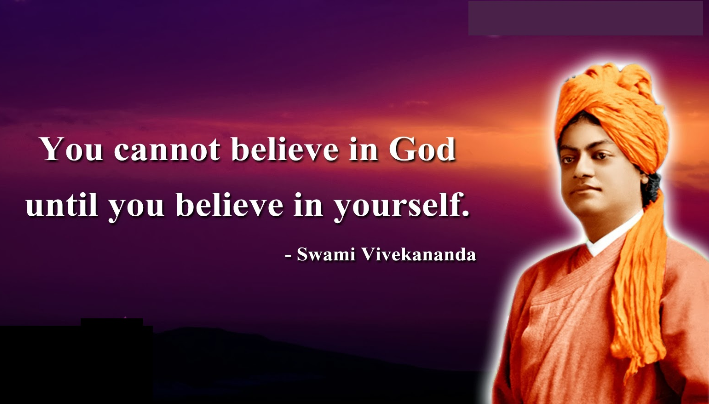 He was influenced by his Guru, Ramakrishna Deva, from whom he learnt that all living beings were an embodiment of the divine self; therefore, service to God could be rendered by service to mankind. 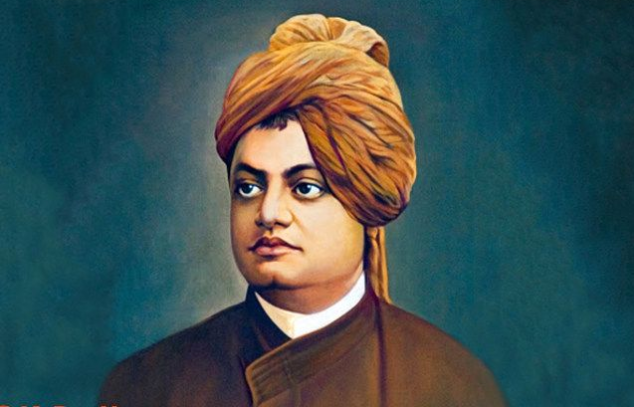 After Ramakrishna's death, Vivekananda toured the Indian subcontinent extensively and acquired first-hand knowledge of the conditions prevailing in British India. 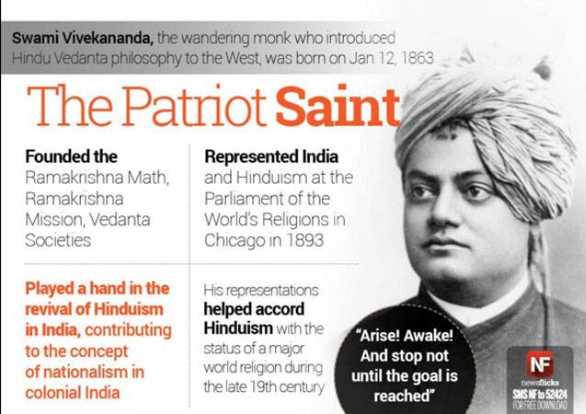 He later travelled to the United States, representing India at the 1893 Parliament of the World Religions. 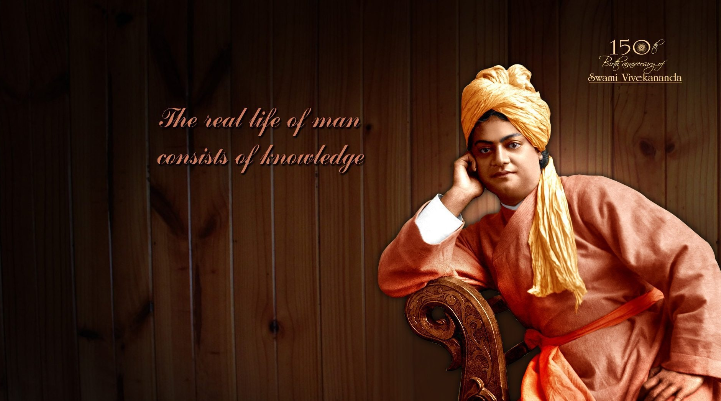 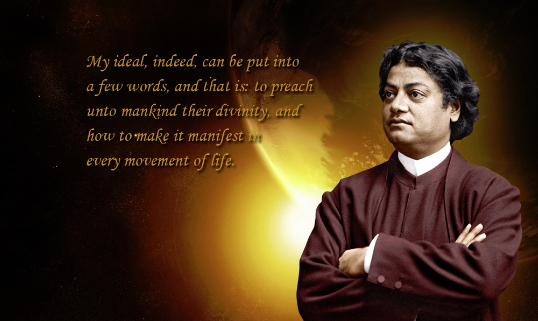 Vivekananda conducted hundreds of public and private lectures and classes, disseminating tenets of Hindu philosophy in the United States, England and Europe. 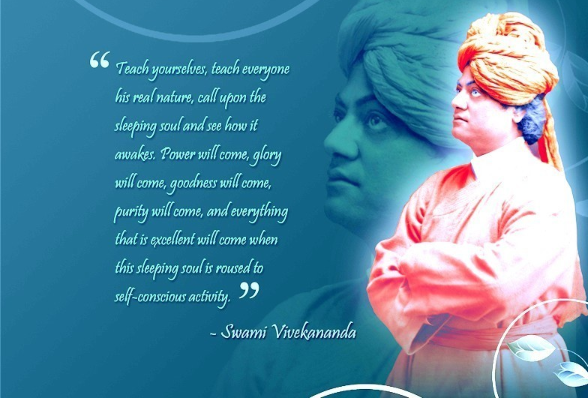 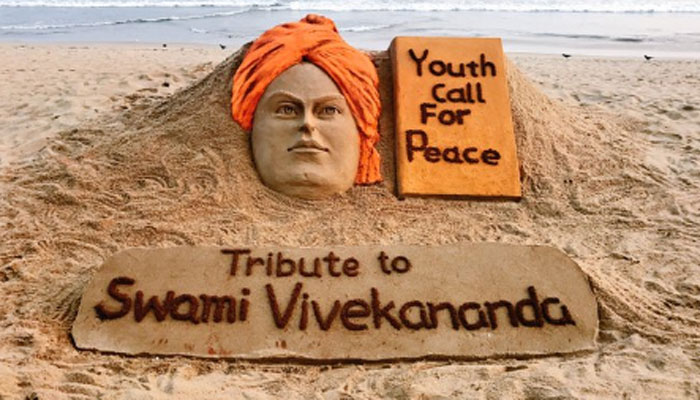 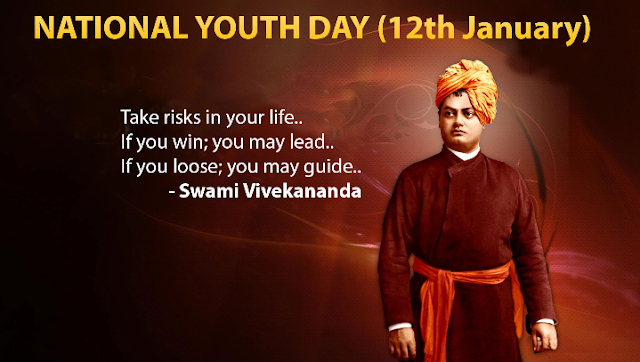 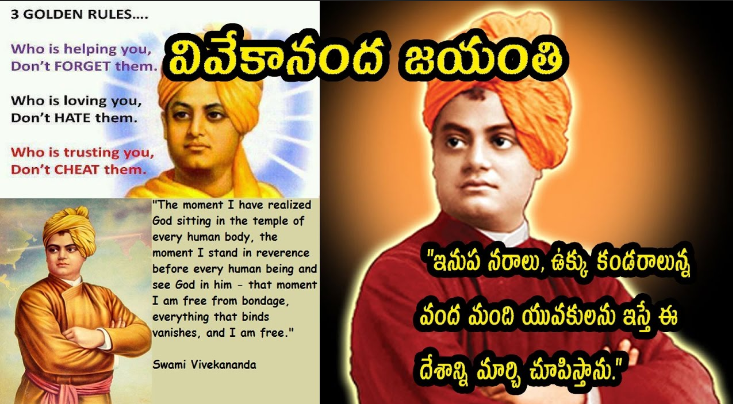 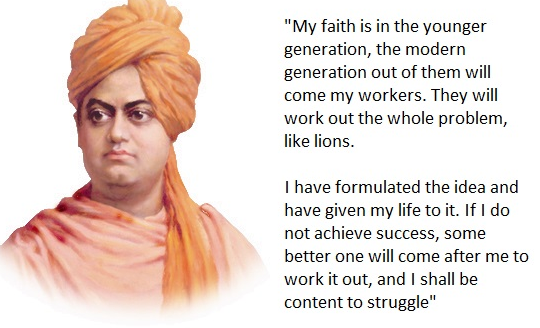 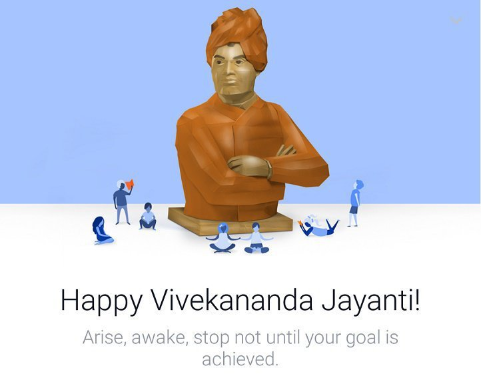 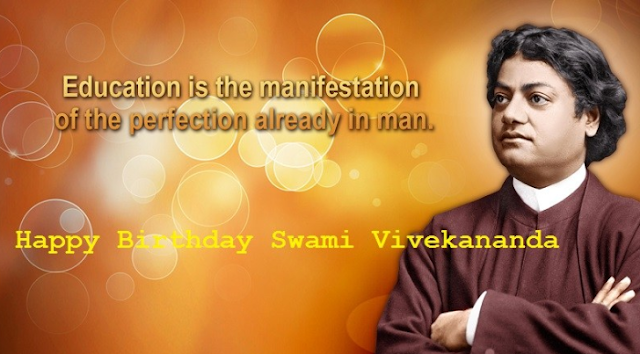 In India, Vivekananda is regarded as a patriotic saint and his birthday is celebrated there as National Youth Day.